John Quincy Adams was the son of our third President, John Adams and his wife Abigail Smith Adams. He was born on July 11, 1767, in Braintree, Massachusetts. Following in his father's footsteps, he became our sixth president. Having been the child of a former President, he was often surrounded by political events. 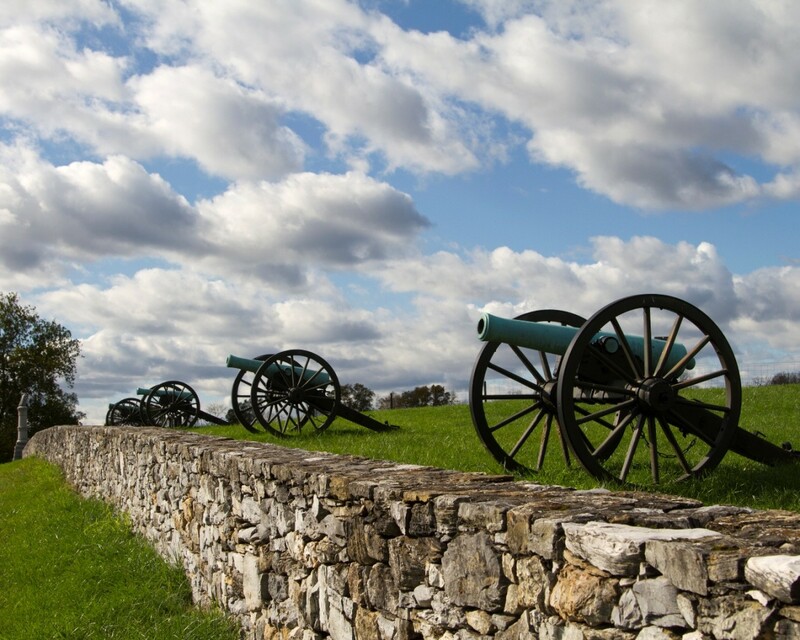 When he was ten, he watched the Battle of Bunker Hill from a distance on a hilltop with his mother. 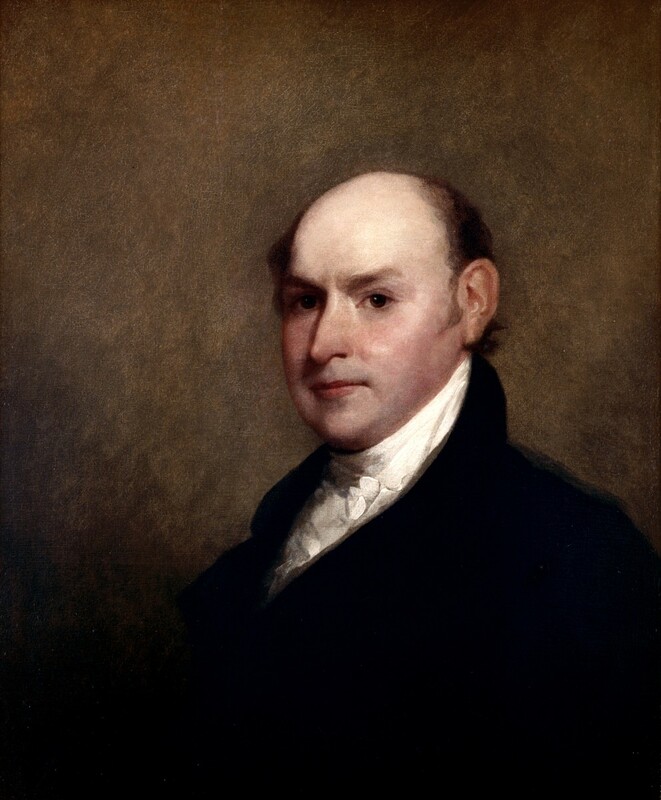 John Quincy also traveled with his father to Europe several times, where he studied many things, including learning over seven different languages! Though he studied at many universities overseas, he graduated from Harvard with a law degree in 1787 and set up a law practice in Boston. He later married Louisa Catherine Johnson Adams. They met in London and had one daughter, who died in infancy, and three sons. He named one of his sons after George Washington, because of the deep respect he had for the first president. His two older sons died as adults, and only his youngest son survived him. John Quincy and his family had very unusual pets, an alligator and silkworms! Among enjoying animals, he also enjoyed reading, billiards, walking, and the theater. Although one of his favorite hobbies was swimming. He was well-known for going skinny dipping in the Potomac River every morning! Like many others, including Abraham Lincoln, John Quincy Adams suffered from depression for most of his life. Depression must have run in the family, as one of his sons committed suicide. John Quincy was very insecure about his appearance and felt great pressure from his mother, who disapproved of his personal choices, including his choice in a wife. He was much like his father, in that he was quiet, and often had to be encouraged towards social engagements. He preferred reading by himself rather than social activities. His first career was as a lawyer after he graduated from Harvard in 1787. He considered himself a Democratic-Republican and his religious beliefs could be described as Unitarian. He was a huge supporter of George Washington and wrote many political articles while Washington was in office. Washington ended up appointing him to be Minister to the Netherlands. He did not want this position, but his father encouraged him, and eventually, John Quincy agreed. Washington shared a mutual admiration for Adams, and was even quoted calling Adams, "the most valuable of America's officials abroad." It may have been this statement that caused John Quincy Adams to remain in politics, despite his desire for seclusion. While his father was in office, young John Quincy served as the Minister to Prussia. One of his greatest accomplishments was during his work as Peace Commissioner of the Treaty of Ghent, which is what ended the war of 1812. He also served as the Secretary of State under President James Monroe and played a key role in the creation of the Monroe Doctrine, which gave the U.S. protection over the Western Hemisphere. It is a well-agreed opinion that he was one of the most outstanding Secretary of States that ever was, in part because of his success in leading Florida to become part of the United States, which separated the state from Spain's governing. 1831 to 1848 - Member of U.S. House of Representatives. It was not until he was 58 when John Quincy Adams followed in his father's footsteps and became President. He served one term from 1825 to 1829, making his oath on a stack of law books, rather than the traditional Bible. He chose to do this, because of his strong belief in keeping Church and State separate. He had many outstanding accomplishments as a politician both before and after his Presidency, but few during his Presidency, which was most likely a result of the hostility many of Andrew Jackson's supporters had towards him. These feelings were due to the fact that during voting, Adams actually was behind Andrew Jackson in both electoral and popular votes. For the first time in history, no one received the majority of electoral vote; therefore, the vote was left to the House of Representatives. 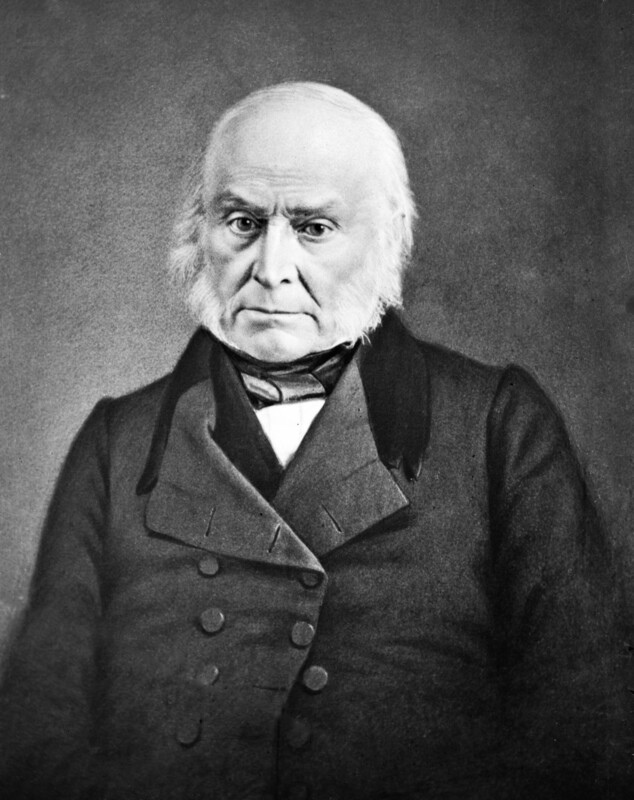 The house put their support behind John Quincy Adams, which angered Jackson supporters. He fought for Native Americans to have their own territory. His efforts failed. Although he did succeed in the digging of the Erie Canal. He also is the only President ever to pay off the majority of the national debt, while in term. We have yet to see a President before or After Adams to manage the same. When he ran for president a second term, he failed to win electoral votes for Presidency for a second term, and Andrew Jackson won by a landslide. He was the second President to fail to win a second term, his father was the first. Although his Presidency does not stand out among the rest of the U.S. Presidents, he as a politician did. He was extremely outspoken against slavery, as well as a big spokesman for the freedom of speech. 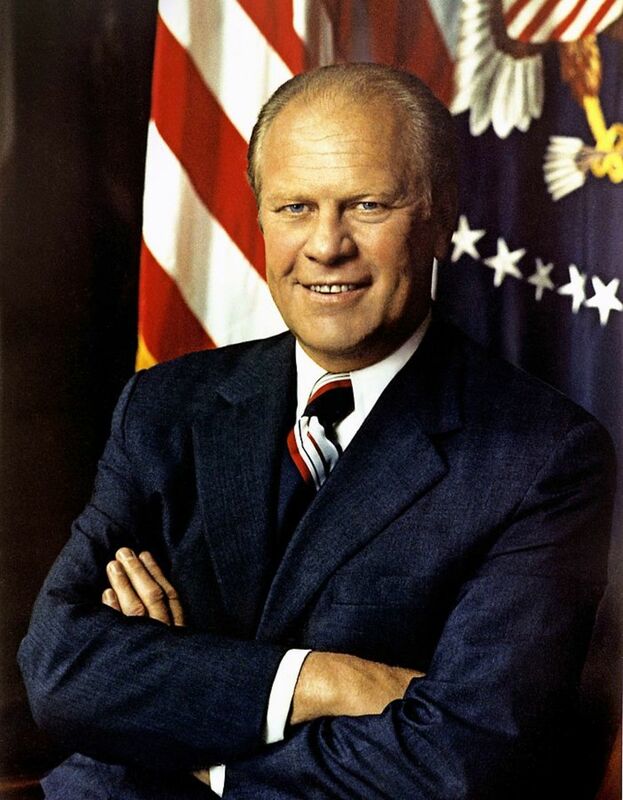 He was the only President to ever serve in the House of Representatives after his Presidency. He served for a total of seventeen years, serving until his death. During this time, he was able to be heard about his views on slavery. 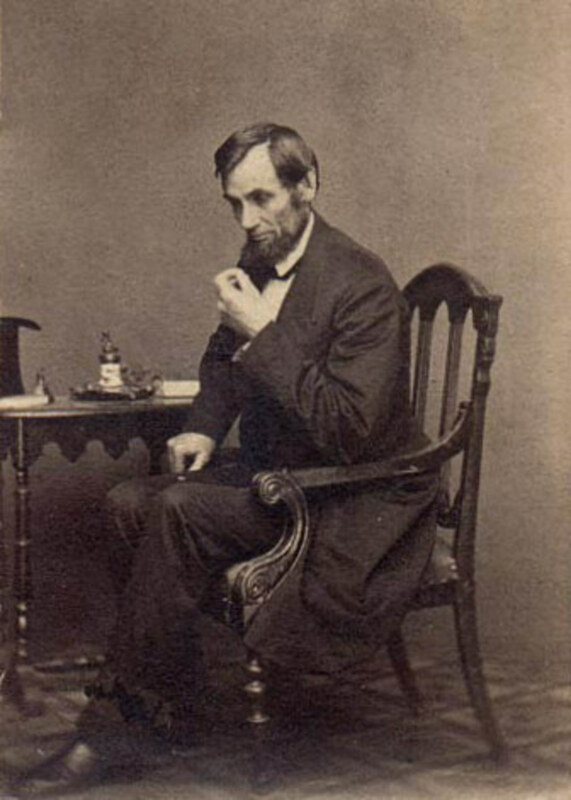 He had even correctly predicted that if a civil war broke out, the president would be able to abolish slavery, just as Abraham Lincoln did during the Emancipation Proclamation. 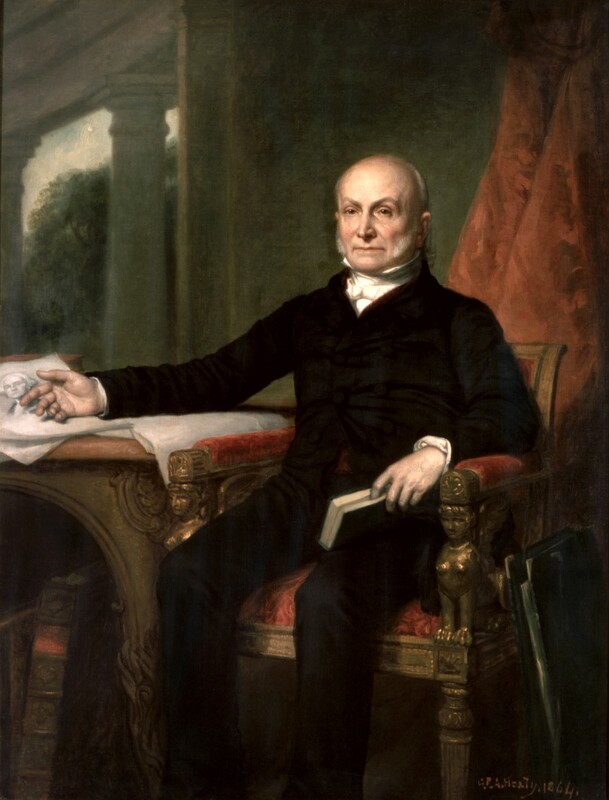 John Quincy Adams was often hindered in his fight against slavery, due to the "gag rule" which forbid debate of slavery issues within the house. He ended his friendship with John Calhoun after the presidency, since Calhoun was a very outspoken person in favor of slavery. Despite his lack of success, he may have had influence that ultimately led to their freedom many many years later. He never retired and worked until he died at age 81. He died after having a stroke on February 23, 1848, in Washington DC. His story does not end there, for he kept extensive journals throughout his life. Fifty volumes to be exact, and these are some of our few first-hand reports of that time period. 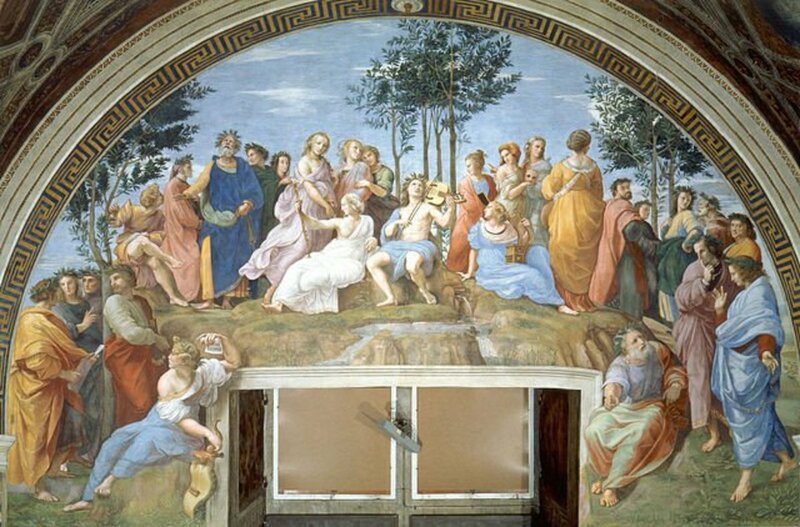 Therefore, they are often cited by historians today. 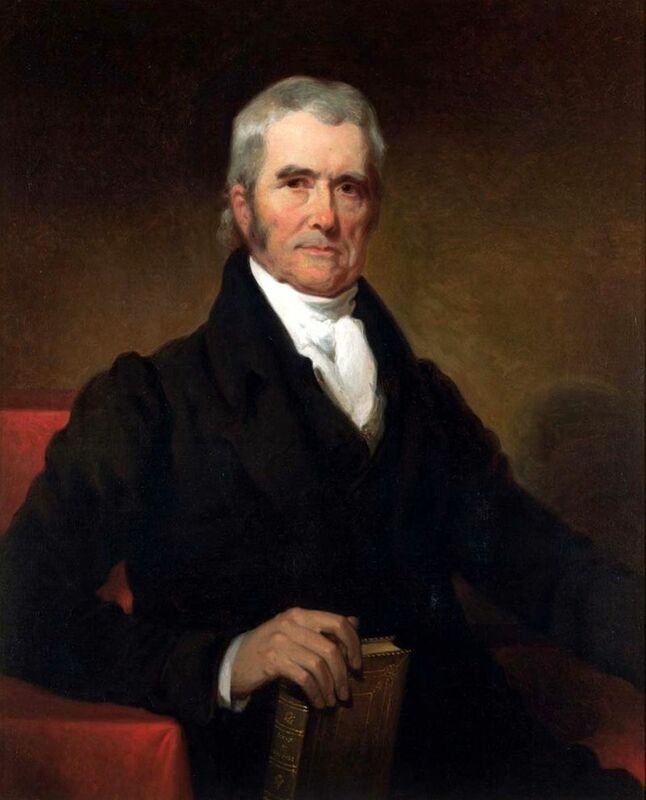 He may not have been a notable President, but he was definitely a notable politician since he was one of the early anti-slavery supporters, as well as the writer of the Monroe Doctrine and fighter for Native American rights. 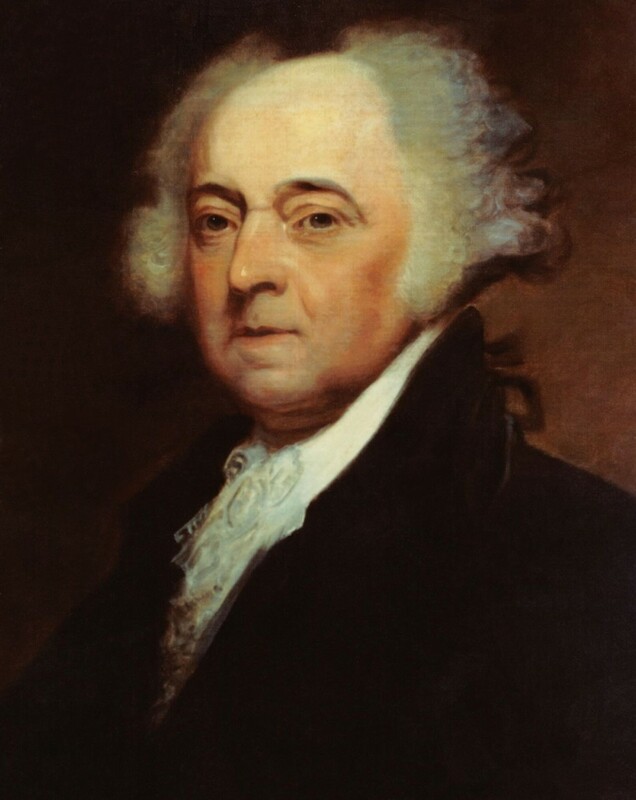 His son (John Adams) was the only son to ever get married in the White House, which occurred on February 25, 1828. The first son of a president to become a president. He often would soak near the White House. One time, someone took off with his clothes, and he had to ask a passing boy to go to the White House and ask his wife to send something for him to wear. He was very vocal against owning slaves while in Congress. Other Congressmen often tried to quiet him, because they did not like talking about such a controversial topic. I would like to hear your own thoughts rather than telling me to look somewhere else. I do find the connection others make interesting with the Presidents and freemasonry.